Welcome back, audiodramaphiles! This show we have a bit of comedy and a lot of reporting on the mysterious and unknown. 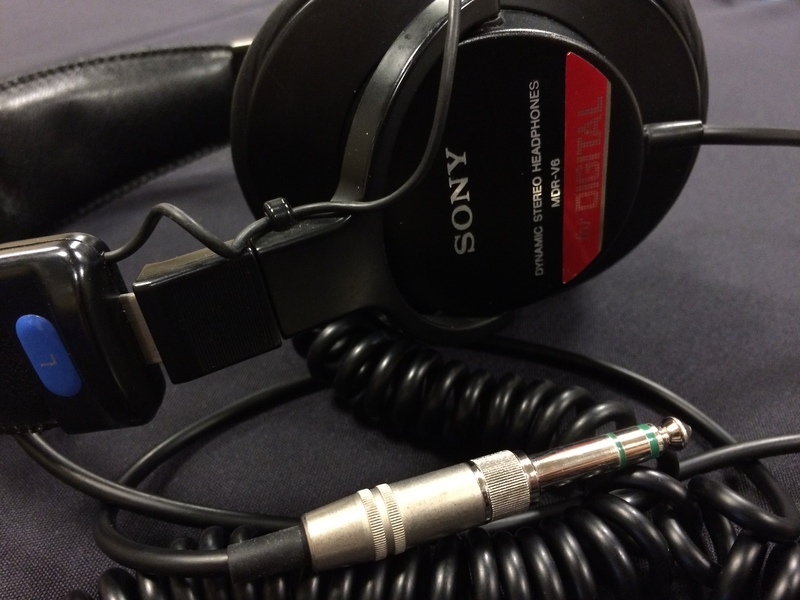 Over the next few weeks, we’ll be listening in to stories from a narrative reporting perspective – with the listener as a “participating witness”, if you will. 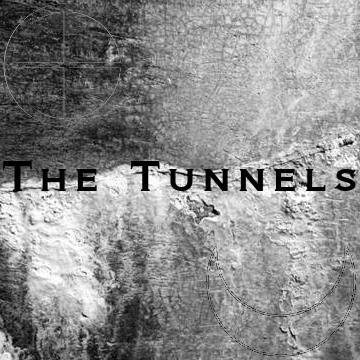 The Tunnels is one such series; created by Robert Chauncey and produced by Deaf Spider Productions, it follows a curious investigator wanting to find out more about the mysterious tunnels underneath the town of Griffin, Georgia – where they are, their purpose, and their mysterious or haunting history. With two seasons under their belt and a third season in the works for 2018, The Tunnels has a lot of stories and investigations to draw upon – made more intriguing by the fact that the premise is based off an actual urban legend of a tunnel system in Griffin. After that, we relieve some of the dramatic tension with some comedic drama through It’s All Been Done Radio Hour‘s series, “The Topnotch Tangler“. What a clever conglomeration of chills and comedy!